A baby’s second year is full of memorable milestones. Walking, running, understanding more words, speaking their names, and forming first memories are all exciting achievements. You Are Two picks up where You Are One left off and looks back on each of these moments and more, inviting little ones and their parents to celebrate how much they have grown and discovered. 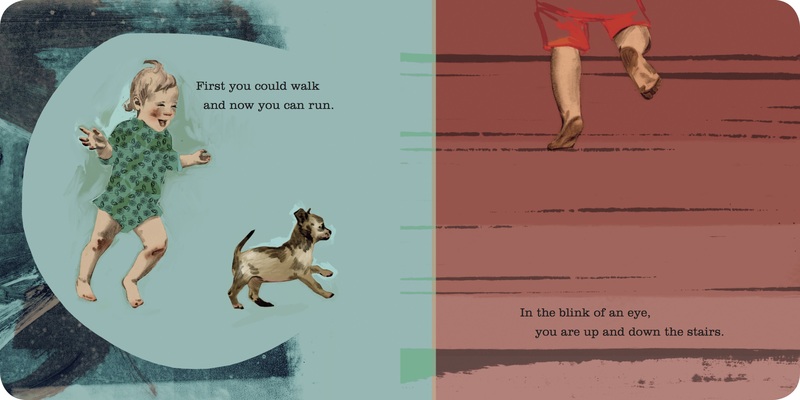 Narrated in the second person, You Are Two is a charming read-aloud that addresses the baby directly. Supersaturated ink-and-wash illustrations play with pattern and perspective and lend a contemporary, artistic feel to the book. 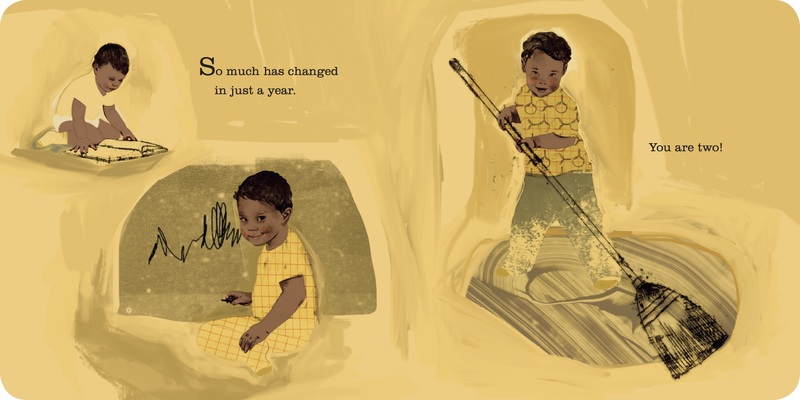 The diverse group of babies pictured comes to life on the page and adds to the text’s warmth and broad appeal. The second in a three-book series, You Are Two is designed as a whimsical gift for toddlers or parents who will enjoy reflecting on all the highlights of the second year and expressing how much their little one is loved.